Rediff.com » Movies » #TuesdayTrivia: Which actress was initially approached for Jackie Chan's Kung Fu Yoga? 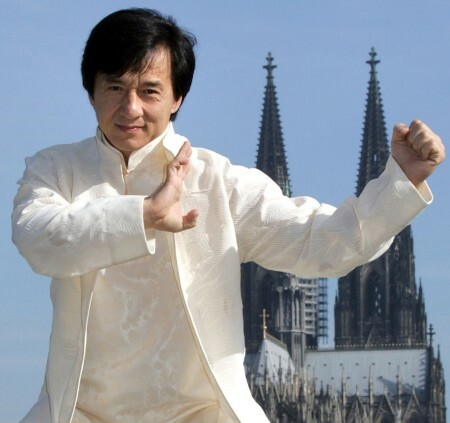 #TuesdayTrivia: Which actress was initially approached for Jackie Chan's Kung Fu Yoga? In a special series #Tuesday Trivia, we have an interesting trivia question just for YOU! #TuesdayTrivia: Which film was Kangana Ranaut not keen on doing? #TuesdayTrivia: Who was the first choice for Pankaj Kapur's role in Finding Fanny? #TuesdayTrivia: In which television serial did Yami Gautam made her acting debut? #TuesdayTrivia: How many girls did Bhumi audition for Dum Laga Ke Haisha? #TuesdayTrivia: What name did Shruti Haasan use in school?